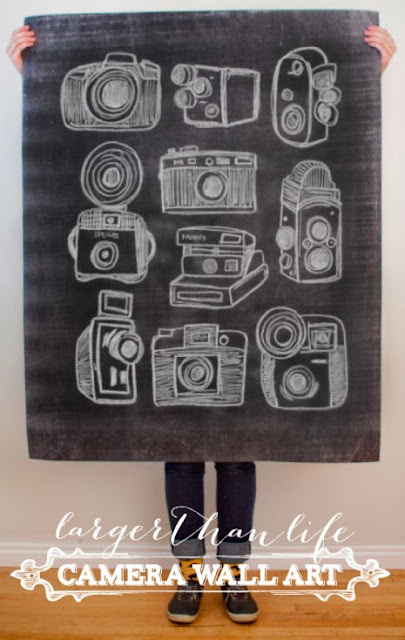 The Divine Living Space Blog: Creative artwork under $13 that makes a BIG impact! 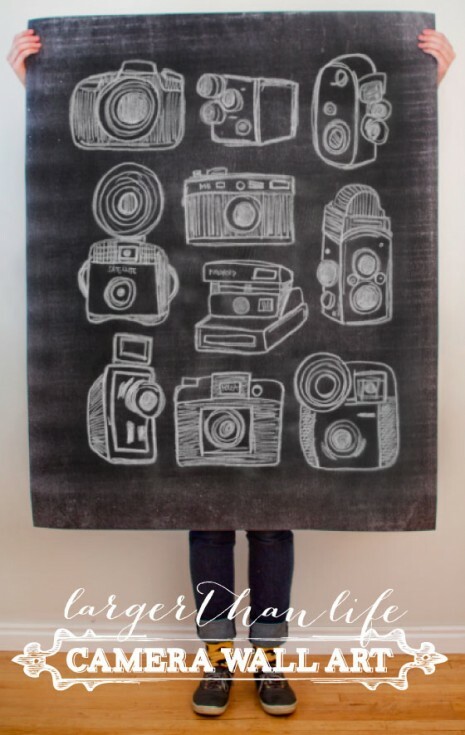 Creative artwork under $13 that makes a BIG impact! Ever since we moved, I've been searching for the perfect artwork for my teenagers room. She is SUPER creative. She is a blogger, a photographer, a little bit of a graphic artist... she's just all around SWEET! In her old room, I had used several photos of our family above her bed. I had to make them REALLY big since the end canvas was actually disguising an electrical panel. Ha! Who knew? When we moved, I promised her she could re-do her room. One of the things that didn't work was the cute canvases I created =(. Back to the drawing board. She found this bedding that she LOVED! It was cute, but busy! I knew I had my work cut out for me for what to pair with the new bedding! ... so I wanted to do something different. The frame?... PERFECT. The artwork? Not so much. It was WAY too busy with her bedding! I KNEW I could do something different with the art. I mean, why not? So I bought it... brought it home and disassembled it. Then, I happened to stumble across this AMAZING chalkboard art. Seriously, it couldn't have been more perfect! She collects vintage camera's! You literally download it onto a memory stick, bring it into a Staples or Office max and within 5 minutes, they had printed me out a 36" x 48" black and white poster for a little over $7.00!!!!!!! Phew... I think that was just a run on sentence...I'm just so excited! Yay for good things that come for those who wait! Downloadable poster $5.00 + Black and white poster $7.50 = $12.50 ! Wow! That looks amazing! I love it when you find good deals like that! 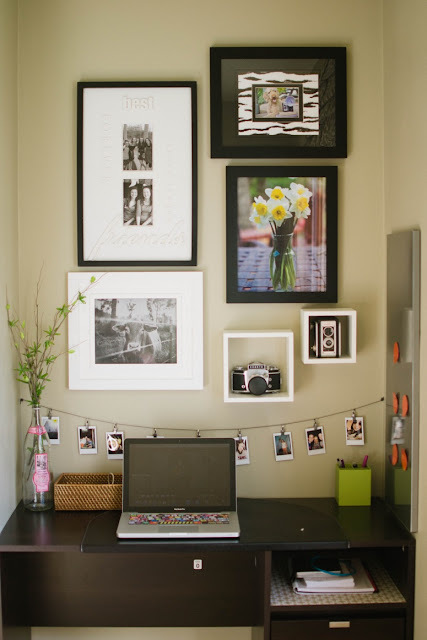 What website did you get the camera wall art from? So cool!